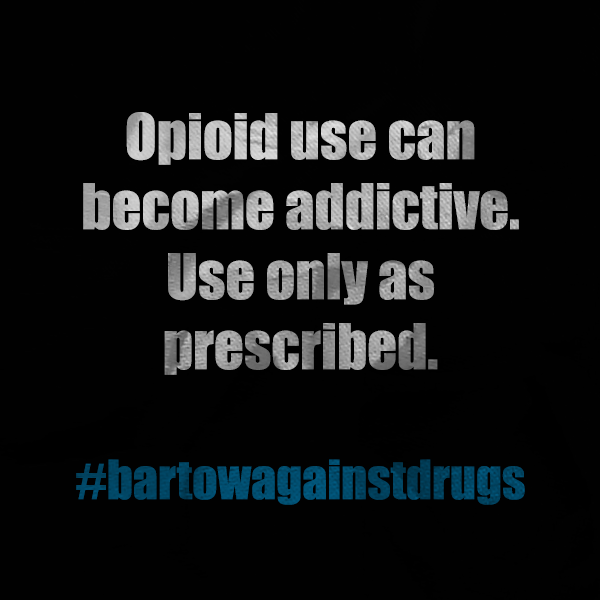 This week, we want to bring to your attention the dangers of marijuana and opioid misuse. It is never a good idea to abuse any drug, but these two in particular can be destructive for your health. Want to connect? Check us out on Facebook, Twitter, and Instagram! 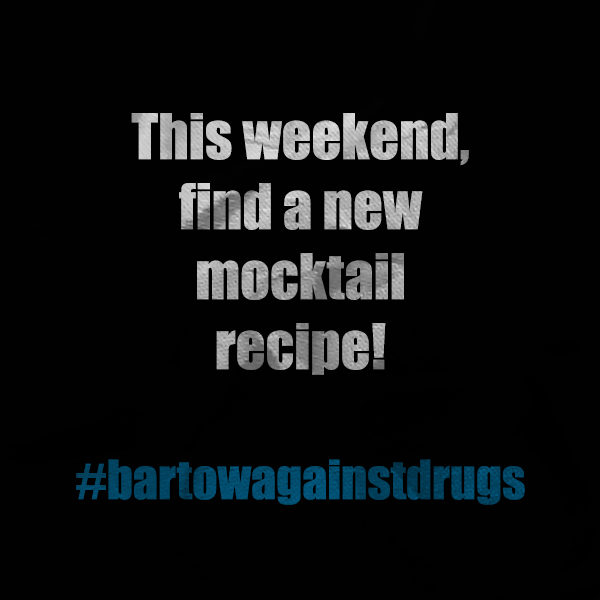 “Like” us on Facebook and follow us on Twitter and Instagram to show your pledge to rethink the drink. 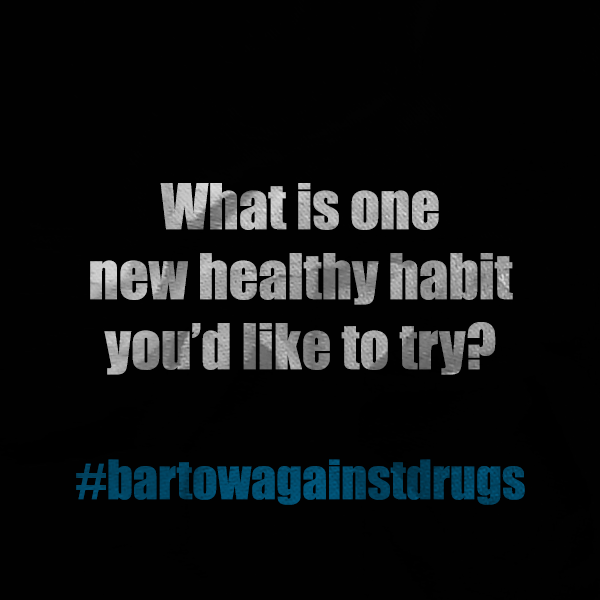 Do you turn to harmful substances when you’re feeling down? 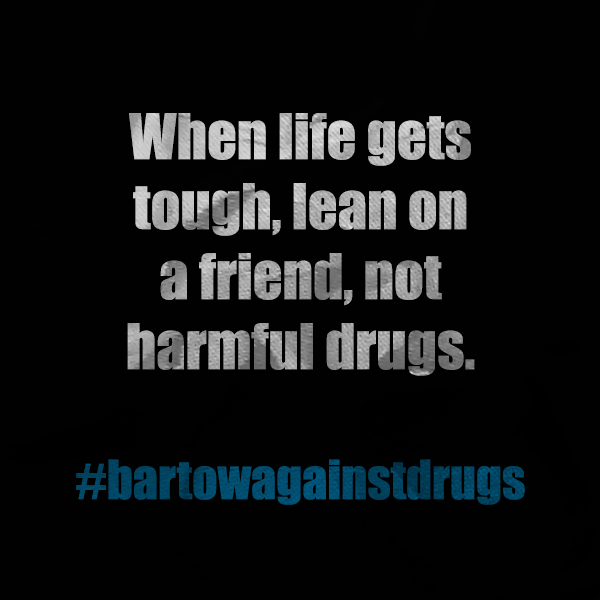 We encourage you to find that supportive friend you can lean on in times of trouble. 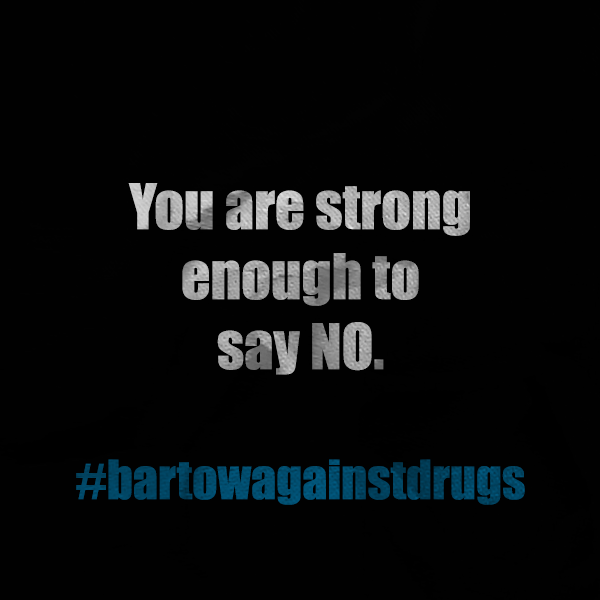 It’s not always easy to ask for help, but it is the healthiest decision you could make. 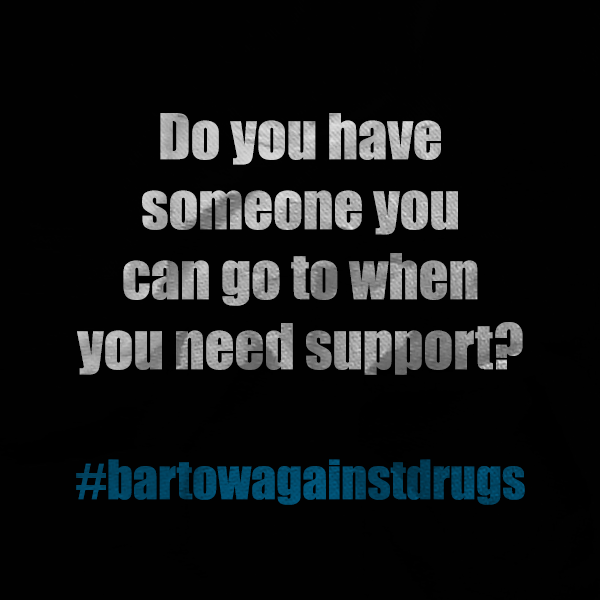 Another option is to seek professional help in the form of counseling. 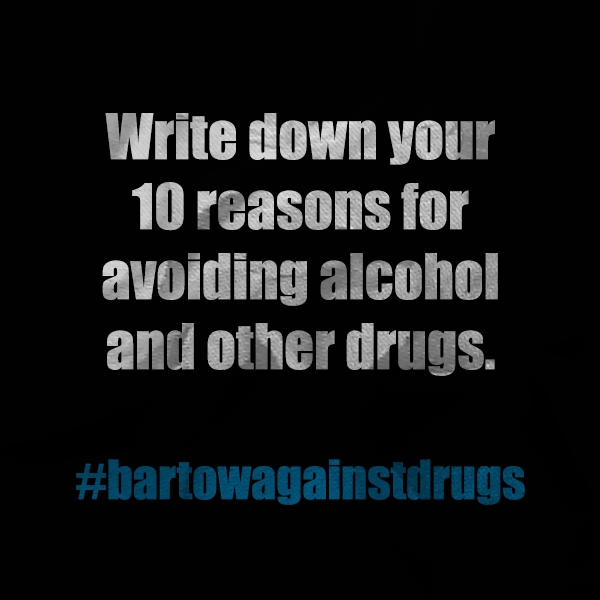 If you’re troubled or you’ve been experiencing a lot of anxiety, depression, or other mental and emotional symptoms or conditions, turning to alcohol or other drugs is the worst step you could take and will only make you feel bad in the long run. Take care of yourself and choose the healthy route! 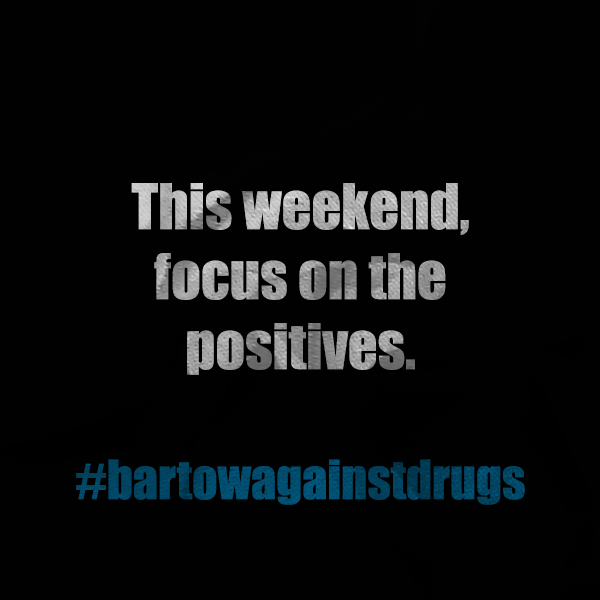 This week, we wanted to provide you with some encouragement on your journey as you avoid alcohol and other drugs! Feel free to use these with family and friends! 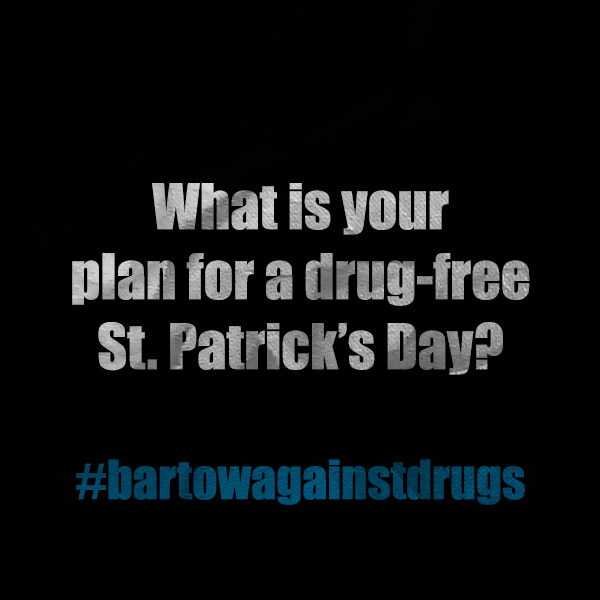 Just be sure to tag us @bartowagainstdrugs and use #rethinkthedrink and #bartowagainstdrugs! What are the healthy habits you want to cultivate in March 2019? Sometimes, just focusing on the healthier things in life can help us to decrease our bad habits simply because we don’t have enough time anymore to focus on them! 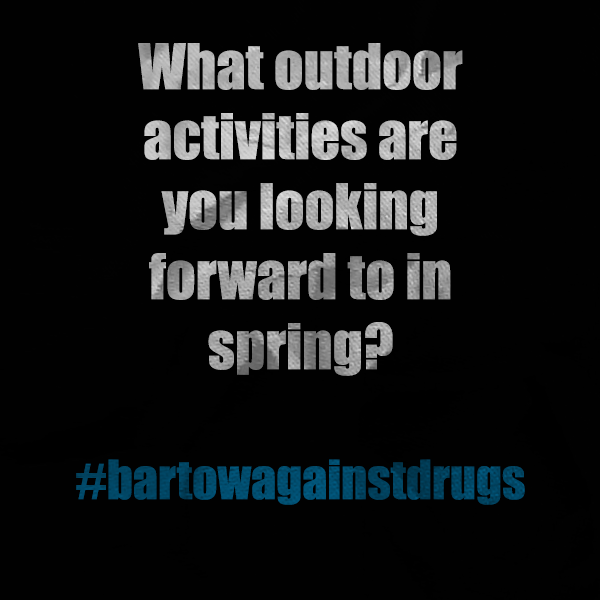 What are some healthy habits you’re trying to cultivate in March? 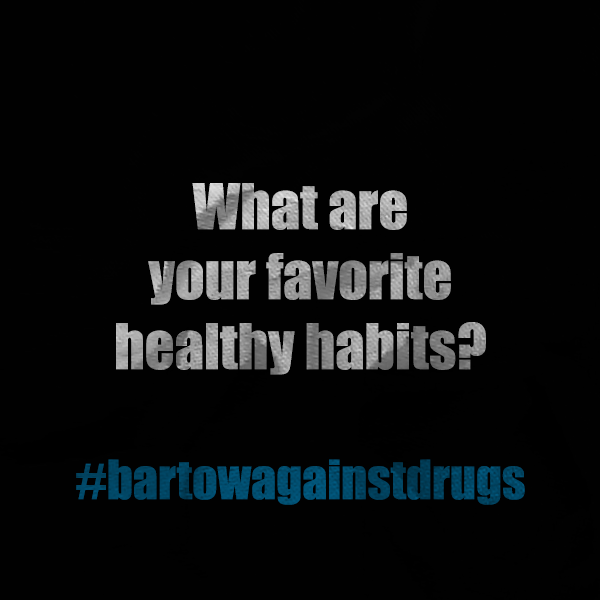 This week, we want to encourage you to focus on healthy habits. Think abut the ways you can incorporate them into your life! 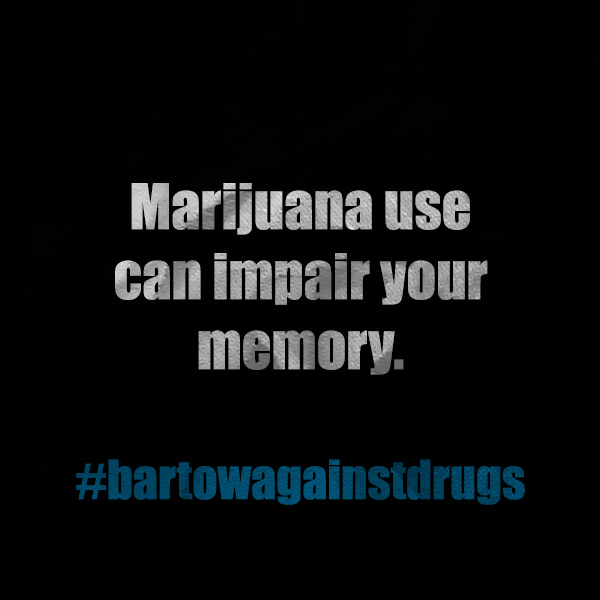 Brush up on some of your alcohol, marijuana, and opioid knowledge! This week, we found some fascinating articles about the dangers of alcohol, marijuana, and opioid use. Check them out, share them with friends and family, and spread some education on these vitally important topics to our culture! > Breast Cancer: cut down on alcohol to lower risk. > Parents: how well versed are you in your marijuana knowledge? Check out this article to brush up! 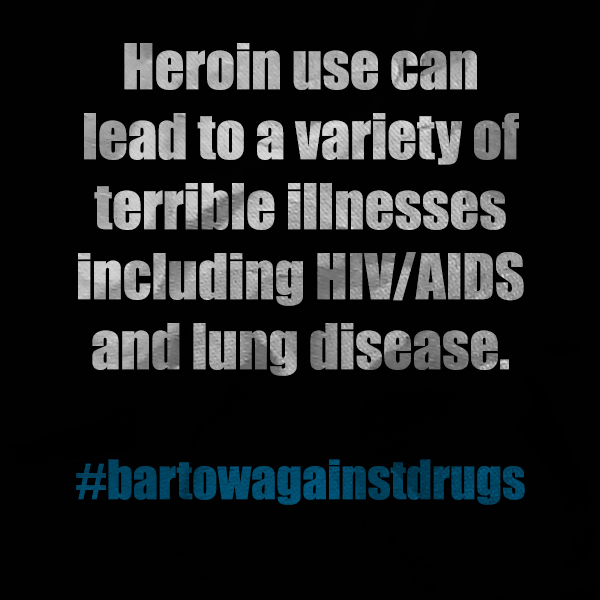 > Harvard Medical School’s report on some of the dangers of opioid use. 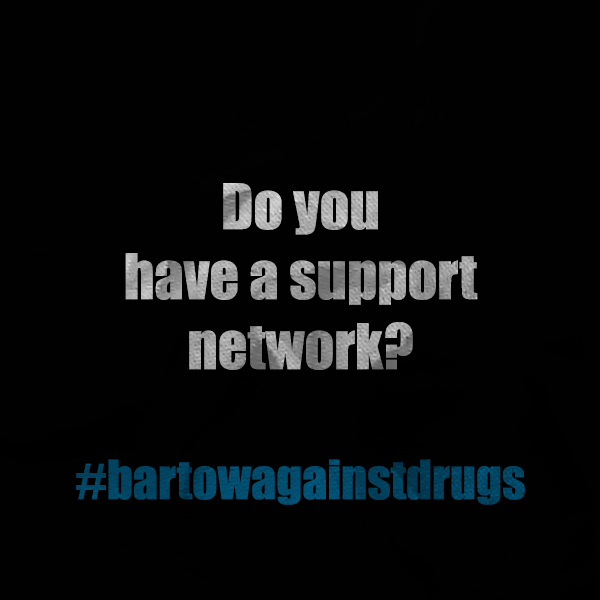 Do you have a support network? Anytime you’re trying to change a habit or better your life, it’s a good idea to have a strong support network. How many friends or family members could you count on to hold you accountable for that new habit you’re trying to cultivate? If your habit is to avoid harmful substances like alcohol, opioids, or marijuana, it is doubly important that you have people in your corner to cheer you on and advise you on the path you’ve chosen to tread. If you feel lonely in your walk or like you’re particularly struggling, take a long, hard look at your social and family group to see if they are supportive of your values and convictions. You can do it! We believe in you!